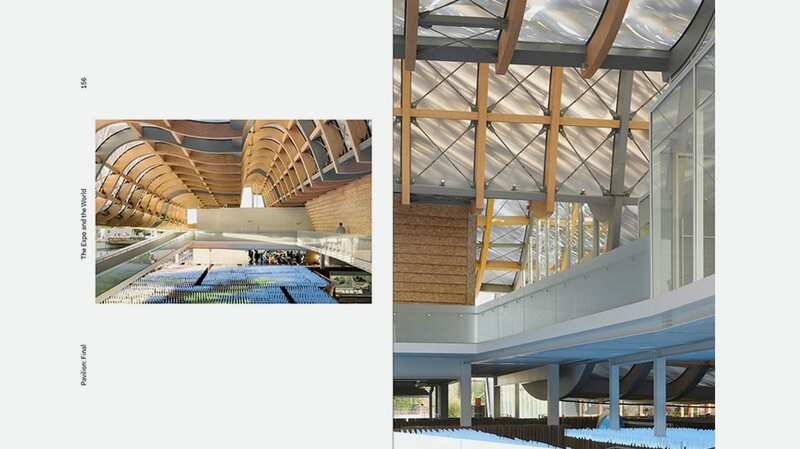 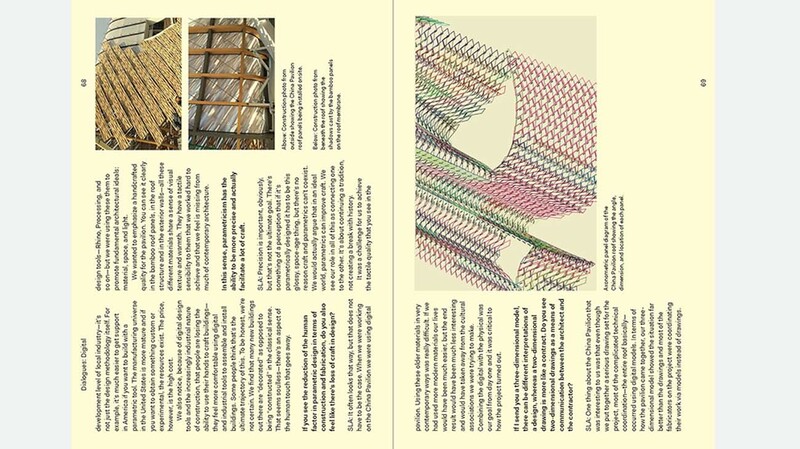 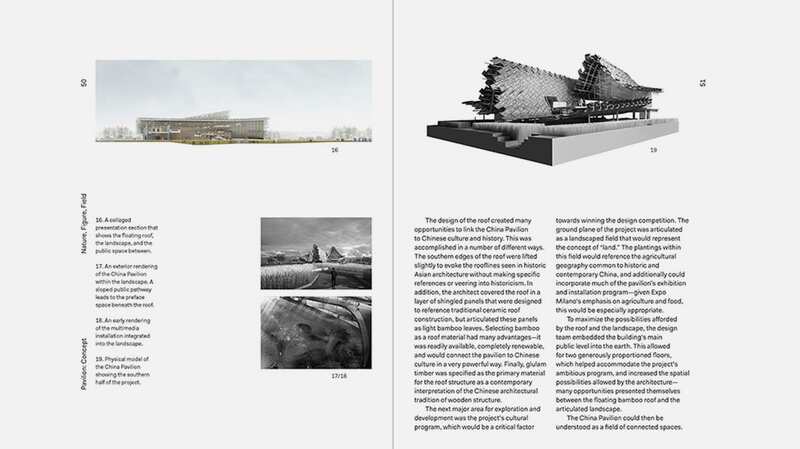 On the web platform “A Daily Dose of Architecture Books” the publication curated by the Chinese Pavilion for Expo Milano 2015, titled XPOSITIONS: Pavilion Dialogues, which tells about the project and includes interviews to internationally renowned architects. 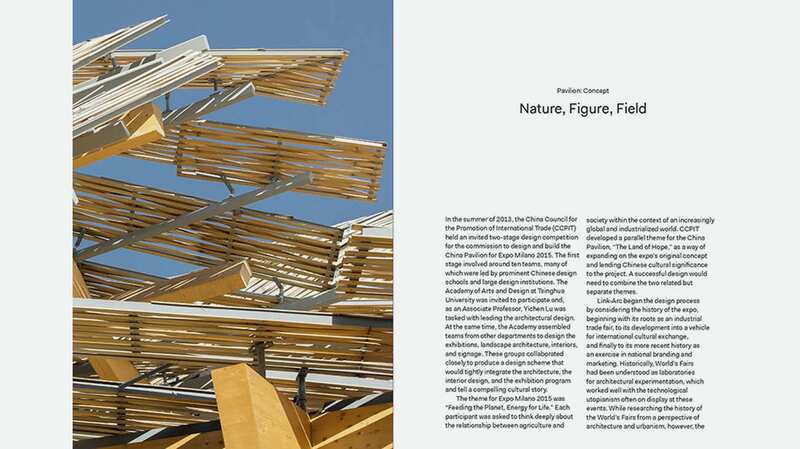 The publication carefully examines the larger ideas woven into the design of the China Pavilion and explores their implications for design and global culture. 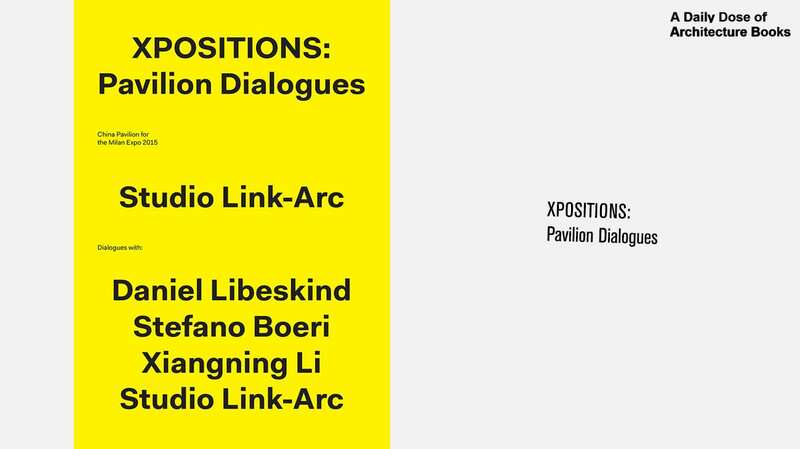 XPOSITIONS proposes a two-part narrative told in four acts, one of the two intertwining parts is “Dialogues,” interviews with Studio Link-Arc as well Daniel Libeskind, Stefano Boeri, who worked on the masterplan for the Expo and Xiangning Li, who curated the Chinese Pavilion at the 2018 Venice Architecture Biennale.